We took the dogs for a long walk at R.J. Hamer Arboretum. They loved exploring, and got pretty muddy! 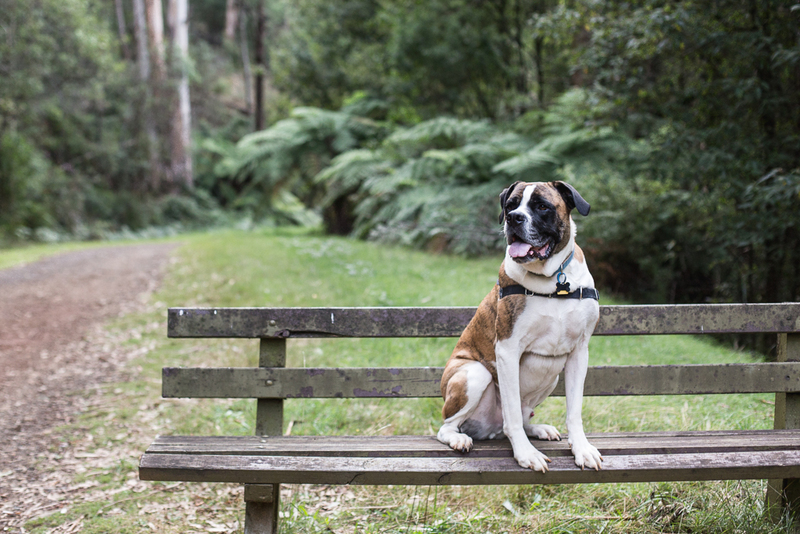 There are so many more walks in the Dandenong Ranges that we want to see.